Inspired by many of Gartner's Hype Cycles, the TMP Labs team have mapped out the recruitment technology landscape across the five distinct phases of the RecTech Hype Cycle: The Innovation Trigger, Peak of Inflated Expectations, Trough of Disillusionment, Slope of Enlightenment and Plateau of Productivity. 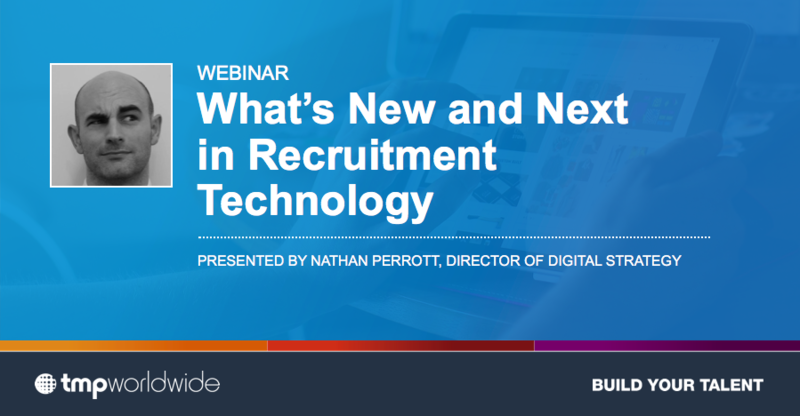 See a broad range of recruitment technologies that exist and what stages of the Hype Cycle they currently belong to and why. Gain a better understanding of emerging consumer technologies and their potential application in recruitment. Learn from case studies and examples of employers using technology to enhance their recruiting strategies. Benchmark where your tech stack ranks against the masses.